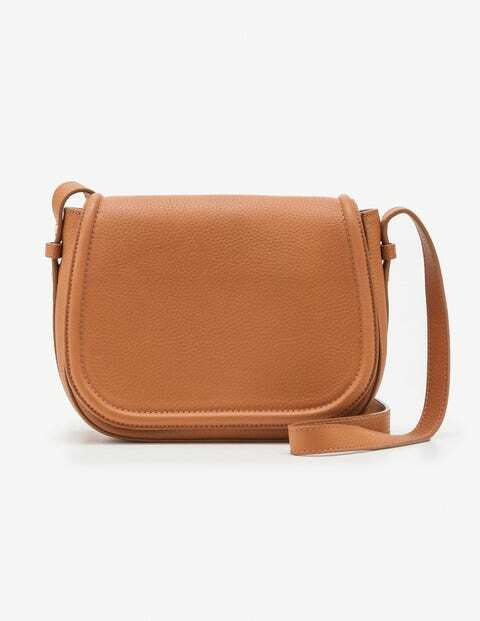 Take this saddle bag from desk to date night. It’s just the right size for storing the essentials – and a few extras – and in soft, grainy leather it looks chic too. The strap can be adjusted for the perfect fit and we’ve finished it off with spot lining and a hidden inner pocket.